Horsebox Insurance Horse Insurance - Award Winning Broker | Get a Quote Today! 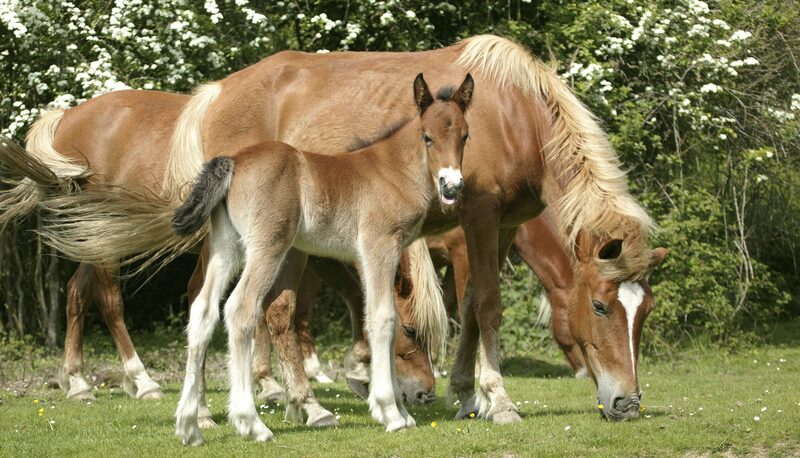 We understand that your horse or pony is a member of the family. As an equestrian insurance specialist, we are able to provide you with a quality level of cover in the case of an accident, illness or theft; cover is available for horses, ponies, young stock, foals, yearlings, and youngsters. Having horse insurance gives you peace of mind if the worst was to happen to your beloved horse or pony. Accidents and injuries may occur at any time. We know that no two animals are the same, so all of our policies can be tailored to suit your individual needs. Ponies, in particular, are more prone to accidents and injuries, so it’s essential that you get the right protection for them at a competitive price. What can our Horse Insurance cover? Plus much more – ask a member of our friendly team to find out! As Insurance Broker of The Year 2017, we have access to great prices from a wide panel of leading insurers. Let our team shop around for you to find a policy to suit your needs at a competitive price. For a horse or pony insurance quote please click here to fill in our online form and we’ll be in touch as soon as we can. Alternatively, call our friendly team on 0333 202 3175 to get more information or for a no-obligation quote now.